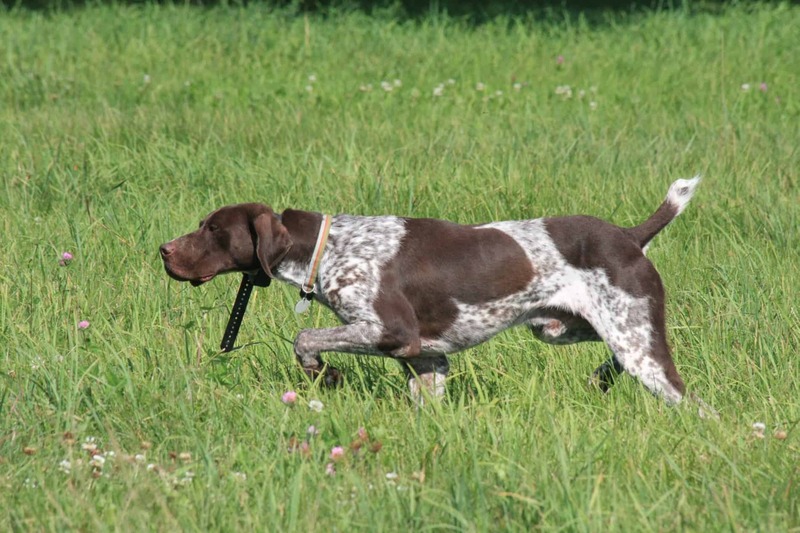 Rocky is an excellent example of the German Shorthaired Pointer breed. He has an outstanding, consistent temperament coupled with all of the talent and drive necessary to be a champion. Rocky is intelligent, eager to please, and a joy to work with. His class, personality, and skill in the field make him an outstanding choice for a stud.